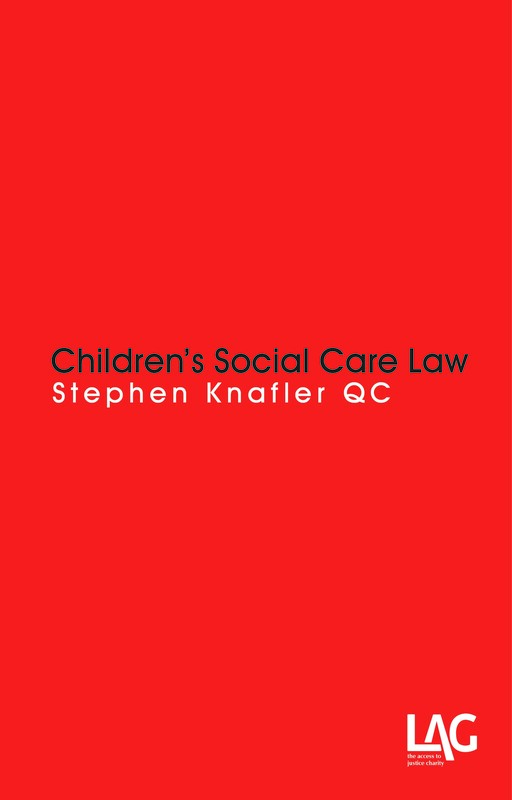 Stephen Knafler QC is the founder and general editor of Community Care Law Reports. He is based at Landmark Chambers. 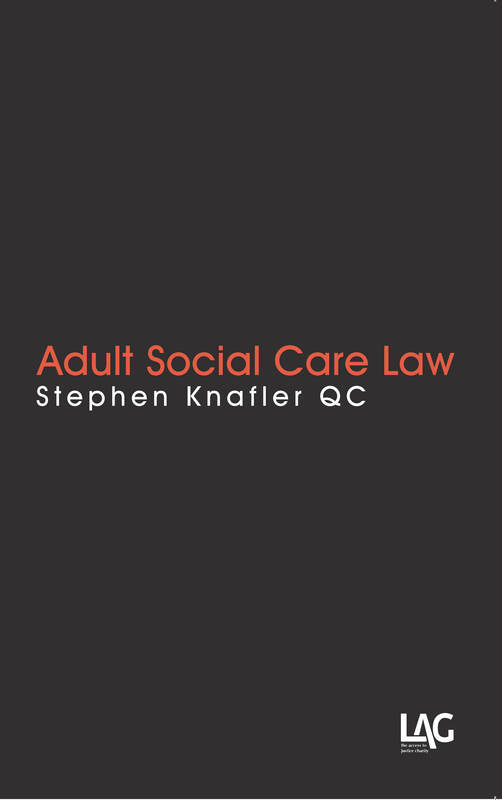 He practises in every area of public law but has a particular interest in social care.